BEFORE WE GO OUT - What you should do before you go out? pimp up your face!!! No, no need to do this everyday, it will scare your girlfriend or your mom? haha. 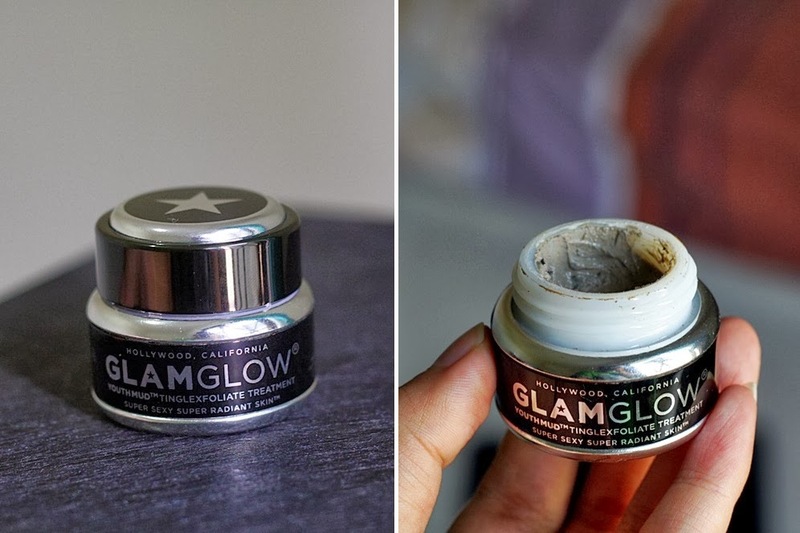 My new obsession to clean up toxic on or in my face, GlamGlow Youth Mud, although when I received this from Beauty Box I was not that impressed because there is hanging a star on the caps, like I just can't trust before I try it myself. Then I started to smell it, and I loved it, this is very important part for a guy to pick their grooming product are packaging and the smell (well at least for me) and this GlamGlow bottle is quite acceptable. Then I read the ingredients, and I thinks all are so interesting and cool, there are Volcanic Rock, French Sea Clay & Active Green Tea Leaf. Then I applied it to my lucky nose, there was a kind of cool-hot sensation, it's sign that the mud is working and its function to detoxification, then it started to dry up and harden, then I wash it off with water, soooo sooooooo loved it, it was simple, fast, easy and nice :), so I think you need to know that this kind of mud exists. I am telling you, it's like you polish your shoes before you go out to dating, and your shoes might be equal 500 Dollar or more, how about your face? so this is exactly what you should do to your face, I am telling you! mind to check my blog, please.. and it will be nice if we can follow each other..
always love clay deep pore mask, might as well recomended it to my lads!